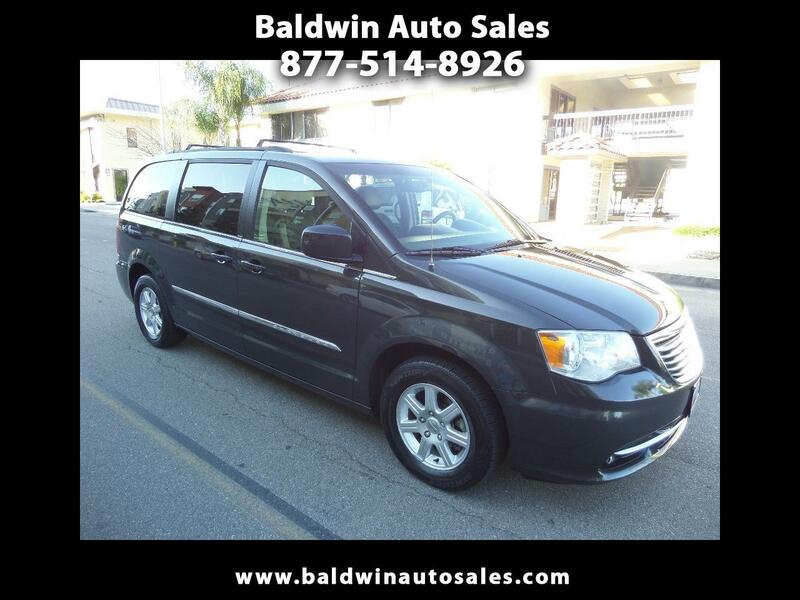 1-OWNER PRIDE-OF-OWNERSHIP VEHICLE WARRANTY LOADED DREAM VAN STILL IN THE WRAPPER DVD AND HEADPHONES NEVER TOUCHED QUAD LEATHER SEATS FACTORY TOUCHSCREEN NAVIGATION ALL NEW TIRES ALLOYS ALL POWER DOORS Very rare find in this condition and so clean you could eat off it. All the premium options and never owned by family with kids. Everything is in pristine condition. 93K miles. A 5year/100k mile additional service contract is available and can be used at any Chrysler dealer nationwide. None will compare to this condition anywhere. Turn key and go in full luxury. Beautiful dark silver metallic and black leather with tinted glass.